Yak-3 service tests were conducted by 91st IAP of the 2nd Air Army, commanded by Lt Colonel Kovalyov, in June–July 1944. During 431 missions, 20 Luftwaffe fighters and three Ju 87s were shot down while Soviet losses amounted to two Yak-3s shot down. On 17 July 1944, eight Yaks attacked a formation of 60 German aircraft, including escorting fighters. In the ensuing dogfight, the Luftwaffe lost three Junkers Ju 87s and four Bf 109Gs, for no losses to the Yaks. Consequently, the Luftwaffe issued an order to “avoid combat below five thousand metres with Yakovlev fighters lacking an oil cooler intake beneath the nose!” Luftwaffe fighters in combat with the Yak-3 tried to use surprise tactics, attacking from above. Unresolved wartime problems with the Yak-3 included the plywood surfaces coming unstuck when the aircraft pulled out of a high-speed dive. The pneumatic system for actuating landing gear, flaps and brakes, typical for all Yakovlev fighters of the time, was problematic. 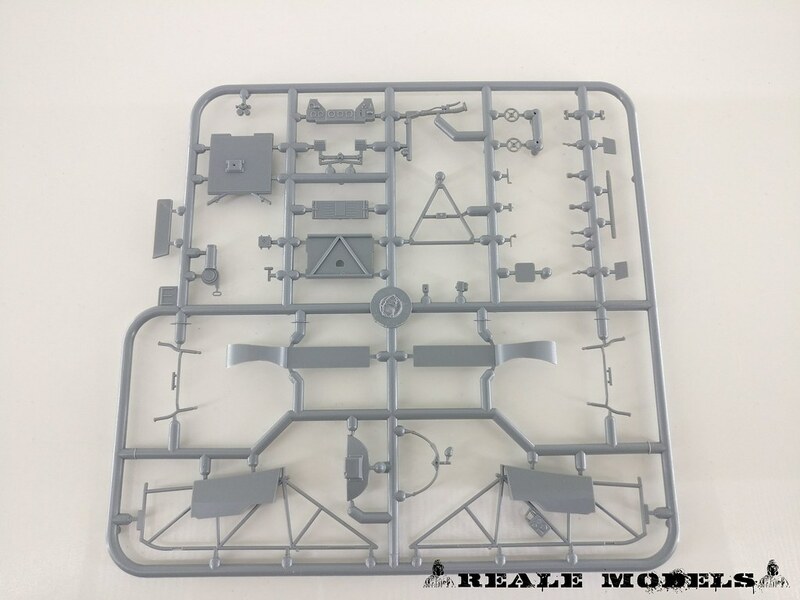 The main components are cleanly moulded in Special Hobby’s typically fairly soft grey styrene with a mix of CAD design moulds, as for the cockpit parts, and others using the old style method. Moulding is sharp and crisp with nicely realised surface detailing. 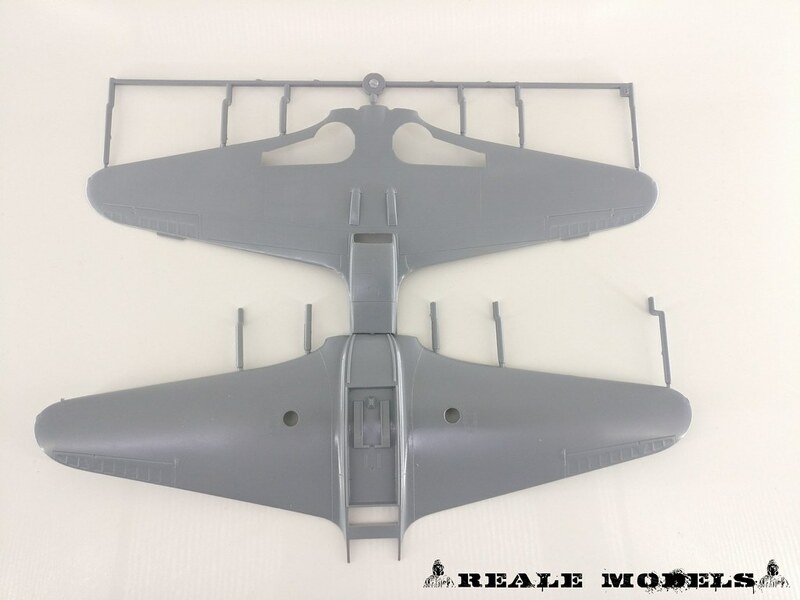 The fuselage and outer wing panels don’t have any recessed/ raised details as they are playwood in real. At first sight the build looks simple, but a lot of details are included in the kit, especially for the cockpit area. 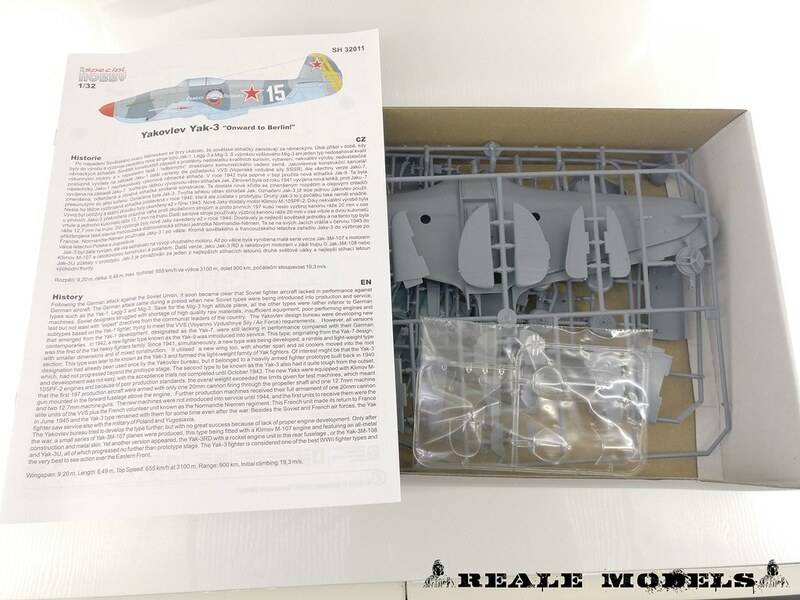 in general the kit doesn’t seems to have any hidden problems. Clear parts look nice, there are two versions of the canopy – open and closed. No masks included in the kit. 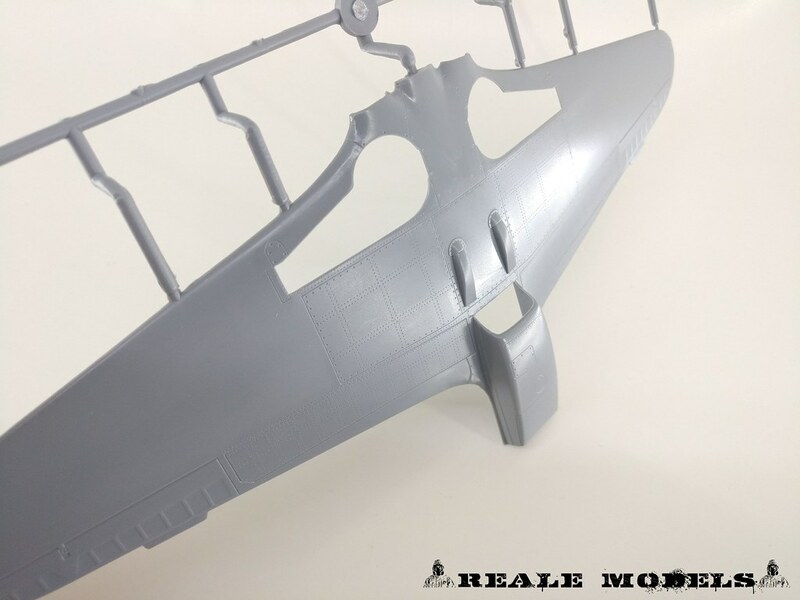 A little bag have a single resin part that representa block of one of the cowling gun ports for one of the marking options. 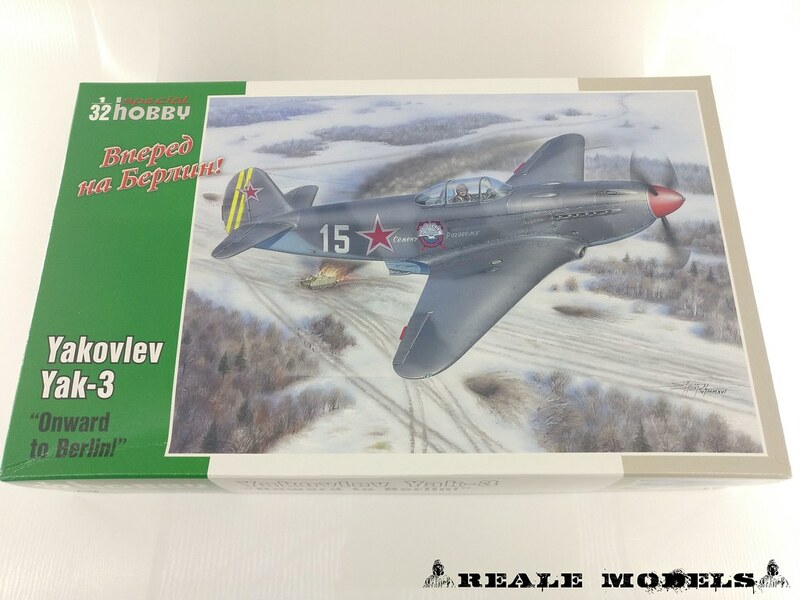 In typical Special Hobby style of late these are clear, concise and easy to follow: 36 steps, with clear illustrations and colors reference for Gunze-Sangyo paints. The two decal sheets provide markings for three different aircraft. The decals are excellent as by Cartograf, and look to be in register with good density and without carrier film arround. Yak-3, White 15 – 64 Guards Fighter Regiment. 4 Guards Fighter Division, 2nd Baltic Front, Autumn 1944. 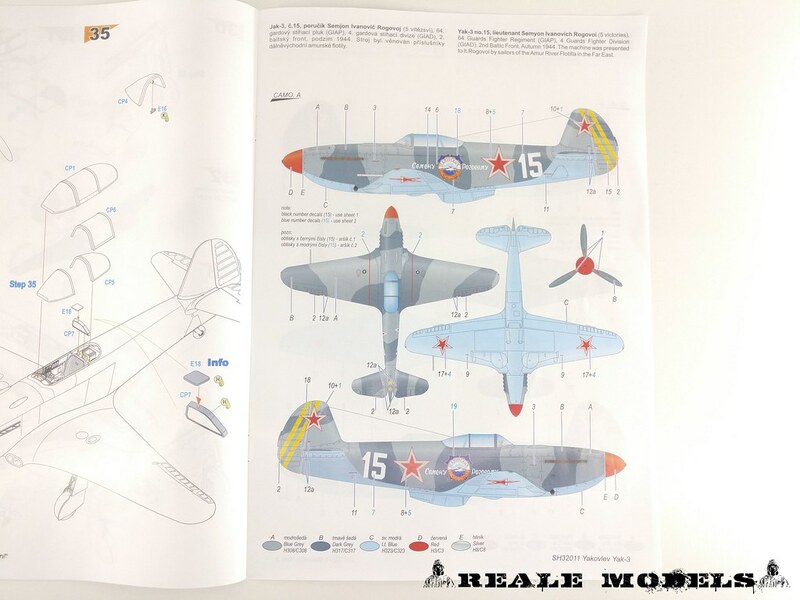 Yak-3, White 114 – 402 Fighter Regiment, 265 Fighter Division, 1st Belorussian Front, Spring 1945. 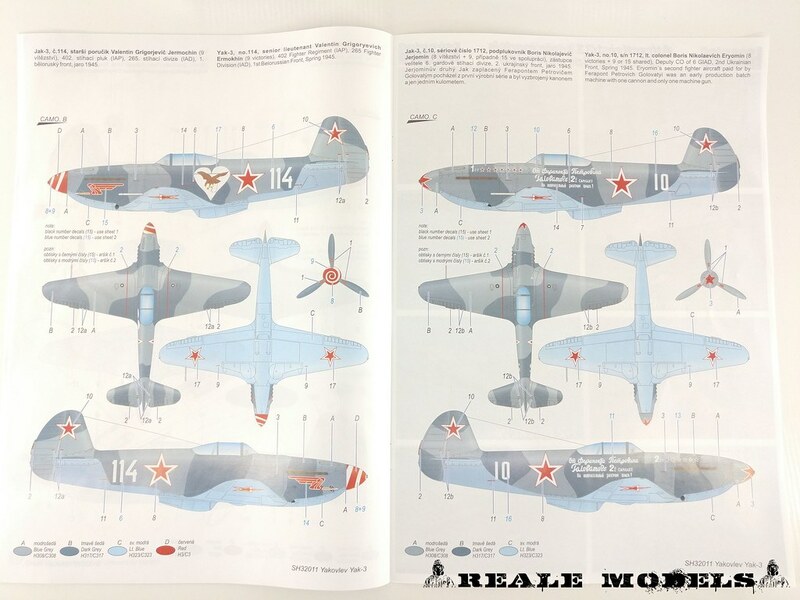 Yak-3, White 10 – 6 Guards Fighter Division, 2nd Ukrainian Front, Spring 1945. 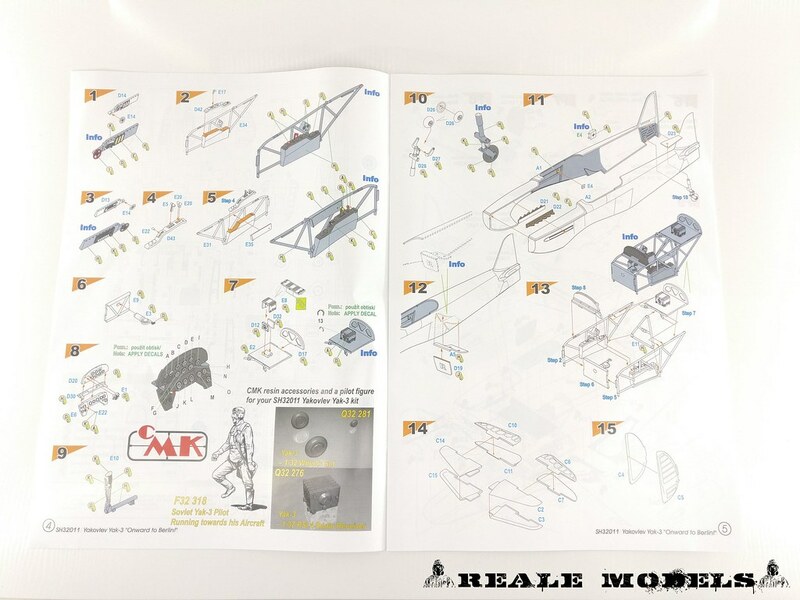 This boxing of the kit give a cheaper and easier option than the Hi Tec boxing as it omits the Resin and Photo etch parts of the previous release. Maybe the pre-cut mask would have been a welcome addition. In any case I highly recommended this kit.